Deeplomatic Recordings EP#071 “The East Disposition” from Jay Deep a Sri Lankan born, UK based artist. 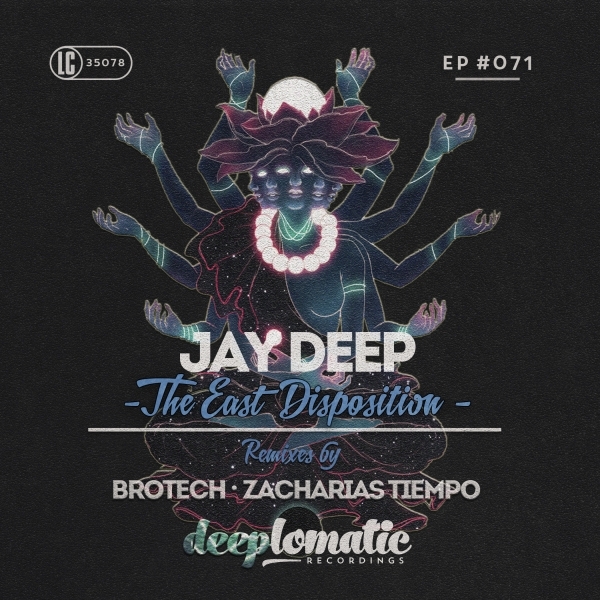 Jay is back with his latest production, ‘The East Disposition’ full of tech and Deep House sounds together with an Asian music fusion. It includes two epic remixes from another talented producers like Brotech and Zacharias Tiempo.